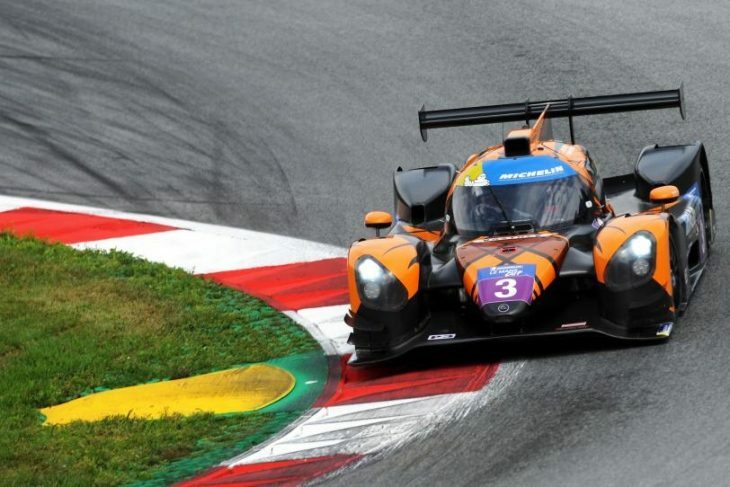 The #3 DKR Engineering Norma M30 shared by Leonard Hoogenboom and Jens Petersen won today’s Le Mans Cup race at the Red Bull Ring, after a collision on the final lap of the race with the #79 Ecurie Ecosse/Nielsen Racing Ligier JSP3 driven by Colin Noble. Hoogenboom spent much of the second half of the race reeling in race leader Noble, and after multiple attempts managed to take the top spot up the inside at the Remus corner on the final tour of the circuit, hitting Noble’s Ligier under braking, then again while turning into the corner, sending Noble into the gravel and down to second place. 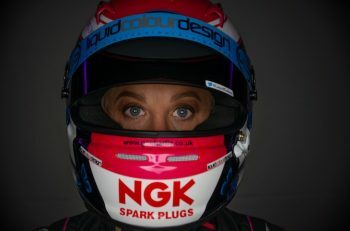 It was the third win of the season for the championship-leading DKR Engineering crew and its Norma. 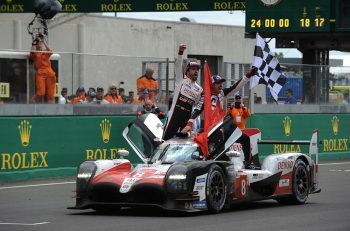 The #40 Graff Norma M30 driven by Adrien Chila and Marc-Antoine Dannielou meanwhile, snatched third in class, and finished some 30 seconds behind the winning car. Early on though, it appeared that the race was CD Sport’s to lose, as thge first half of the race saw the pole-sitting #30 CD Sport M30 driven by Fabien Lavergne, pull away. Lavergne built a gap of thirty five seconds over the car in second position before it pitted half way through the race under Full-Course Yellow. The #30 lost a ton of time though, and the lead, after a very slow pit stop. This promoted the #99 N’Race Ligier JSP3 Nissan driven by Johan-Boris Scheier to the head of the field, the CD Sport team meanwhile, ended up finishing fifth. But the N’Race Ligier was unable to match the pace of the #79 Ecurie Ecosse Ligier JSP3 driven by Colin Noble, which after Alasdair McCaig’s first stint, rose from fourth to second. Noble took chunks out of Scheier’s 48-second lead, and got by at Remus, the pair colliding when Scheier closed the door on Noble who was up the inside to take the palce. After that Noble was unable to maintain his five-second lead from the car which by that point had fought to second position, the #3 DKR Engineering driven by Hoogenboom, who went on to win. In the GT3 category, Ferrari teams sat on all three three steps of the podium. The Teams Championship leader, the #8 Kessel Racing Ferrari 488 GT3 driven by Sergio Pianezzola and Giacomo Piccini, took the victory. 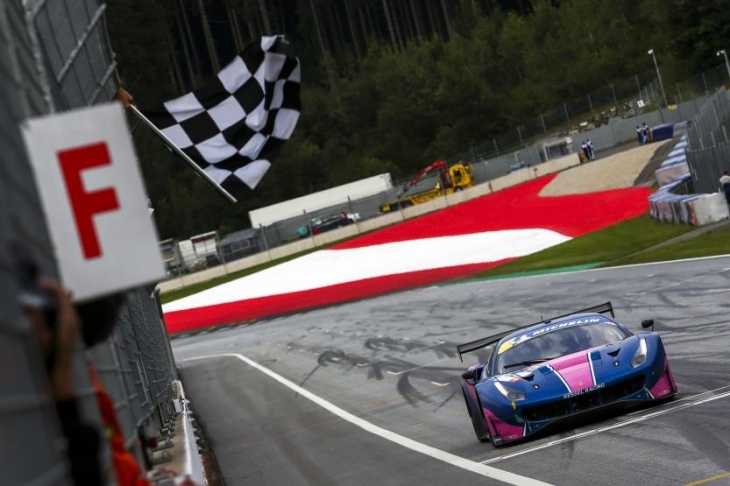 The winning pair’s 488 crossed the line some 14 seconds ahead of the #71 AF Corse Ferrari 488 GT3 shared by Piergiuseppe Perazzini and Marco Cioci and 16 seconds ahead of the #51 Spirit of Race driven by Christoph Ulrich and Maurizio Mediani. In the GT3 class, the first half of the race was very similar to the LMP3 race: the pole sitting car – the #35 Krypton Motorsport Mercedes AMG GT3 – pulled away early, as the championship leader, the #8 Kessel Racing Ferrari 488 GT3, served a drive-through penalty it was given during the Road To Le Mans week-end. But, on lap 35, the #35 Krypton Motorsport Mercedes dropped abruptly to third place. The #8 Kessel Racing Ferrari 488 GT3 driven by an impressive Sergio Pianezzola returned in the lead ahead of the #71 AF Corse Ferrari 488 GT3 driven by Marco Ciocci. The #71 then took a drive-through penalty on lap 42 for crossing pit entry white line. This facilitated the progressive return of the #35 at the head of the category on lap 60. Unfortunately, the Mercedes then slipped down progressively, getting stuck in third gear and finished just off the podium in fourth position. The #8 cruised to the chequered flag ahead of the #71 and the #51. Further down in the LMGTE ranks, the #88 Ebimotors Porsche 911 GT3 R finished in fifth position. Next up for the Michelin Le Mans Cup contenders is the Spa Francorchamps round on September 21 and 22nd, 2018.